The 23rd and 24th of March saw the playing of the Club Championships. 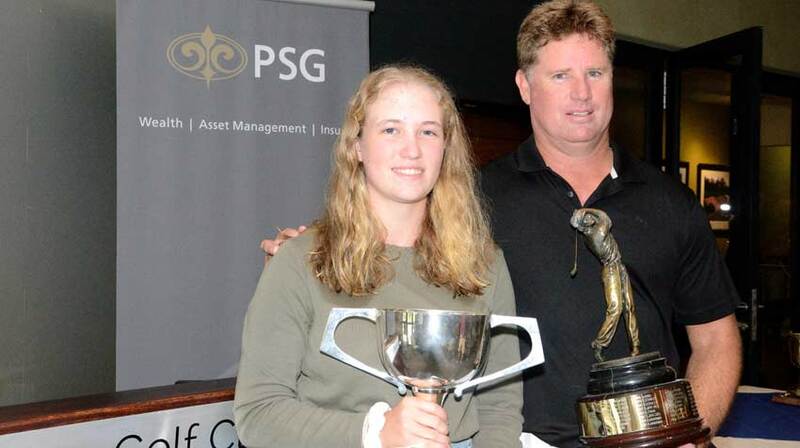 132 entrants competed for the titles of Champion Golfer for 2019 in the Men’s and Ladies’ Sections. 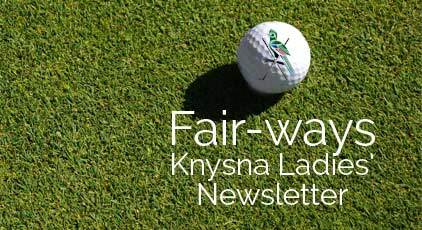 Prizes presented by our Lady Captain Wendy du Toit. The Club wishes to express it’s gratitude to our title sponsor PSG Wealth for the gifts for each entrant and the vouchers to all the winners. Your continued involvement in our premier competition is greatly appreciated by all of our members. And finally a vote of thanks to ALL our staff for making the weekend such a success.